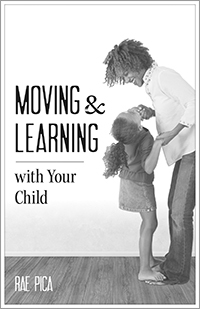 Rae Pica is the founder of Moving & Learning and has been an educational consultant, specializing in children's physical activity, since 1980. A former adjunct instructor with the University of New Hampshire, she is the author of many books, including the text Experiences in Movement and Music, and the award-winning Great Games for Young Children and Jump into Literacy. Rae is known for her lively and informative workshop and keynote presentations and has shared her expertise with such groups as the Sesame Street Research Department, the Head Start Bureau, Centers for Disease Control, the President's Council on Physical Fitness and Sports, Nickelodeon's Blue's Clues, Gymboree, and state health departments throughout the country. Rae also served on the task force of the National Association for Sport and Physical Education (NASPE) that created national guidelines for early childhood physical activity, is a member of several advisory boards, and blogs for Huffington Post. She is the recipient of the 2013 John P. McGovern Award, presented by Ball State University for contributions in the health field. 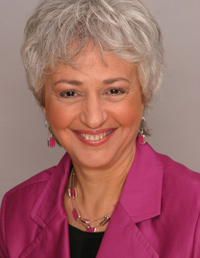 In addition, Rae is cofounder of BAM Radio Network, the world's largest online education radio network, and host of three radio programs on the Educators Channel: Body, Mind and Child; Taboo; and Teacher's Aid, for which she interviews experts in education, child development, play research, the neurosciences, and more. Physical education is a critical part of every early childhood curriculum. Children need to move to channel their energies in creative, beneficial ways and to learn habits for lifelong health and fitness. 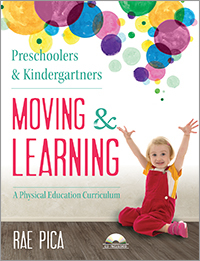 Preschoolers and Kindergartners Moving & Learning provides 80 developmentally appropriate activities that contribute to a well-rounded curriculum in any classroom or program. Softbound book, 160 pages., and CD, 27 tracks.